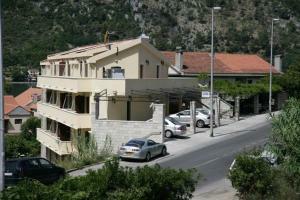 Welcome to the Accommodation Marija 2 on our reservation website PensionHotel. 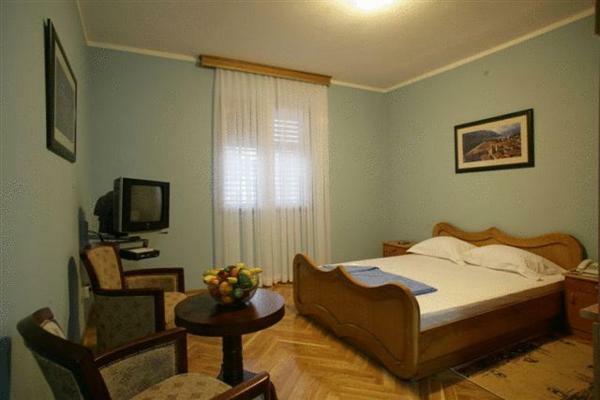 Detailed information about Accommodation Marija 2 on PensionHotel. 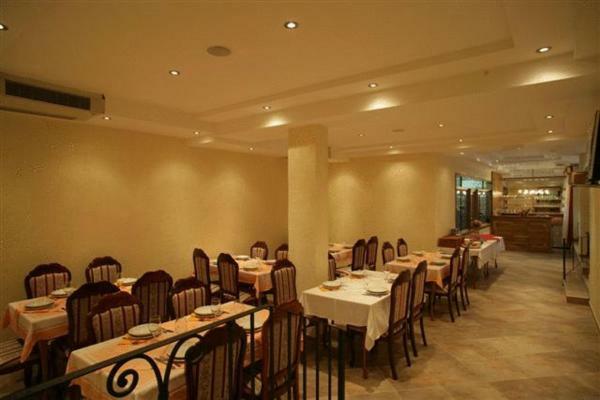 You will find pension description, number of beds, available services, prices, location, attractions. 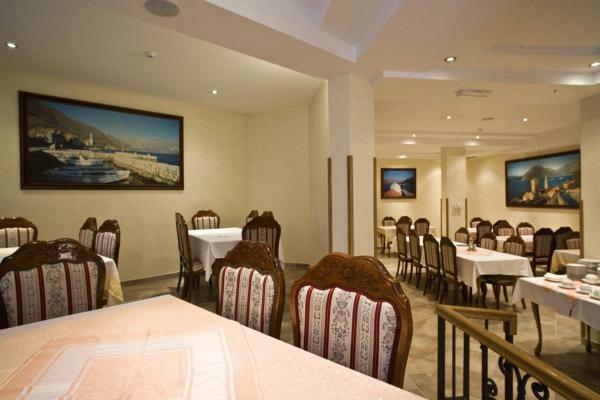 The pension can be booked directly through the contacts or use the booking form. 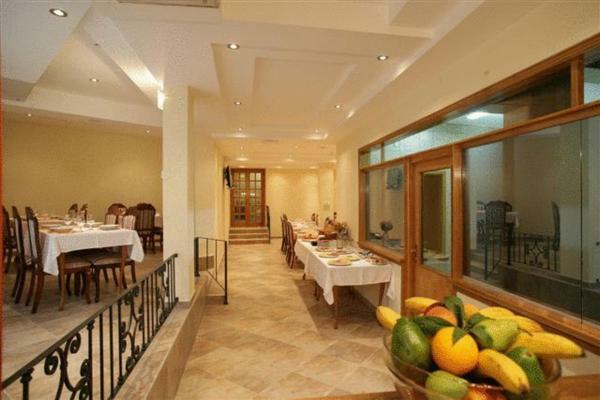 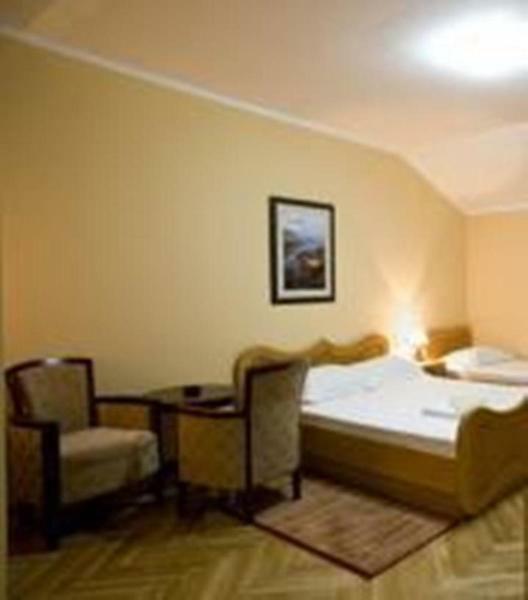 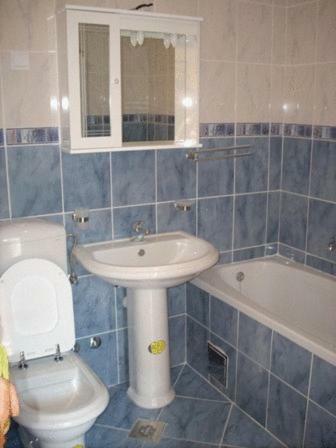 Free booking Accommodation Marija 2. 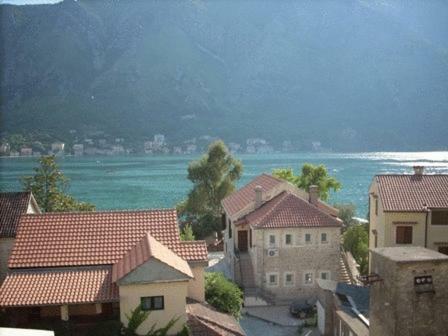 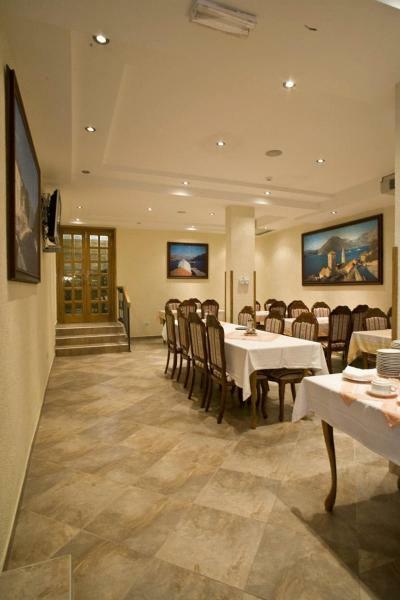 Located 30 metres from the Bay of Kotor, Hotel Marija 2 offers rooms with free Wi-Fi and balconies. 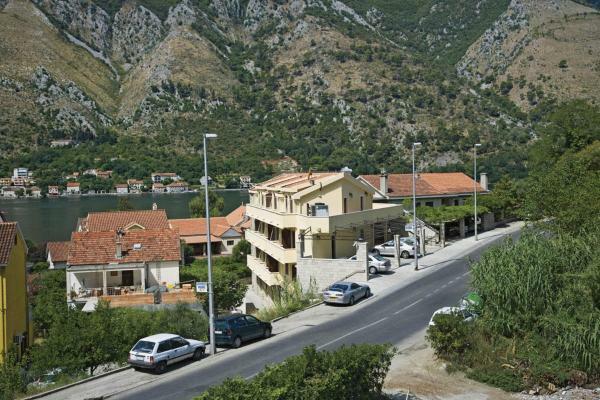 It features a terrace with views of Mount Lovćen and the bay. 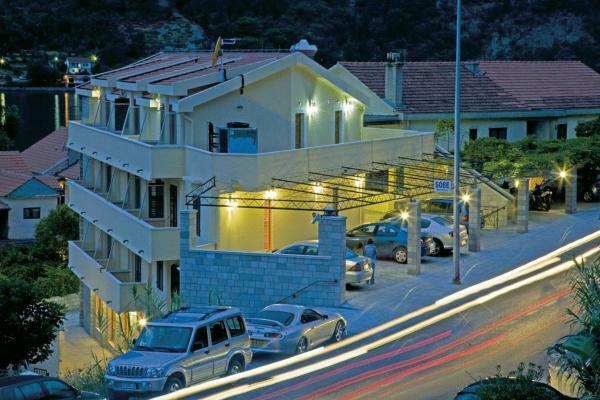 The rooms at Hotel Marija 2 include extra long beds, a minibar and satellite TV. 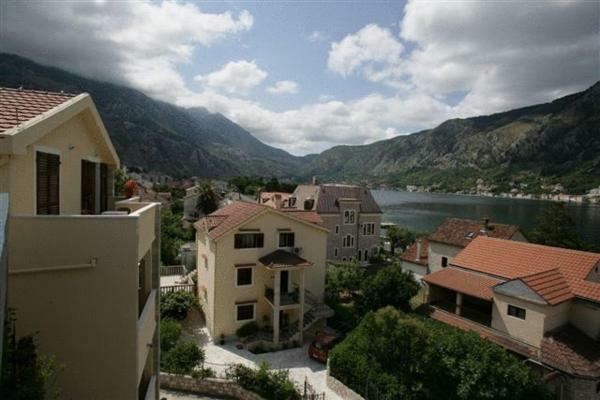 The town of Kotor is 1.8 km away and offers attractions including St Tryphon Cathedral, Maritime Museum and the Church of St. Luke. 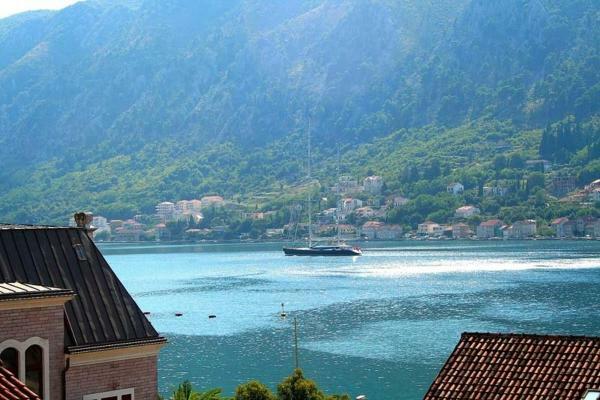 The beaches of Budva are a 40-minute drive from Marija. There is free CCTV monitored parking on site.